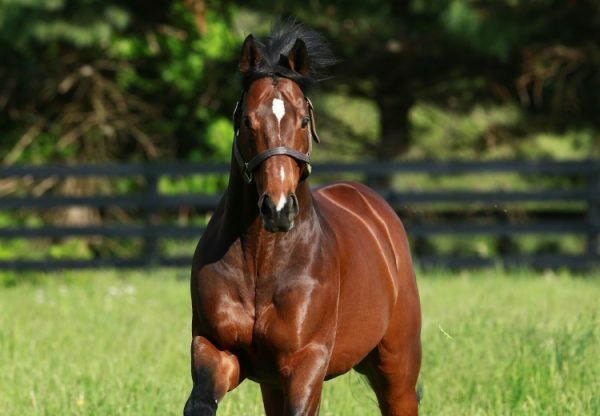 New Coolmore acquisition Lookin at Lucky (4h Smart Strike x Private Feeling, by Belong to Me) became the first horse since Spectacular Bid to be crowned Champion US 2YO colt and 3YO colt at the annual Eclipse Awards in Florida on Monday evening. 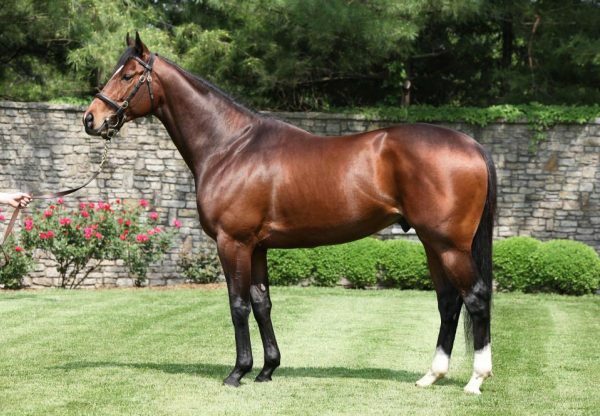 A five-time Group I winning son of Smart Strike, Lookin at Lucky has been a model of consistency throughout his career, scoring highlight wins in 2010 in the Group I Preakness Stakes and Haskell Invitational following a sensational juvenile season that netted five wins from six starts. 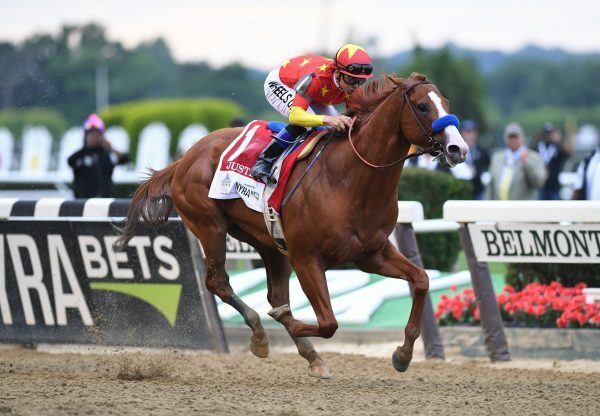 “He ran so well as a 2-year-old, but you never know how they are going to come back the following year,” said his trainer Bob Baffert. “For him to come back stronger as a 3-year-old and to win back-to-back championships despite not winning the Breeders’ Cup (Juvenile) or Kentucky Derby says a lot. It just goes to show you how much talent he had.” Lookin at Lucky retired with the impressive record of nine wins and two placings from 13 starts with prizemoney of $3.3 million and will stand his debut season at Ashford at a fee of $35,000.